It is online store management system. Open cart provides a professional and reliable foundation from which to build a successful online store. Open Cart is based on PHP/My SQL code. It is an affordable, user-friendly, and potent piece of e-commerce software. Open cart provides well-designed user interface and a higher selection of extensions. Open Cart doesn’t take a long time to configure a store. The interface is user-friendly and is characterized by simplicity in installation. Open Cart supports unlimited number of products, categories, customers and transactions. Proceed with payment through various methods such as PayPal, credit cards etc. Guest checkout, product reviews/ratings, discount coupons, 23 payment gateways accepted to build customer-friendly options. The Open cart solution offers a wide array of features, free to use platform that comes with workable tools, necessary for building, launching and arranging website. 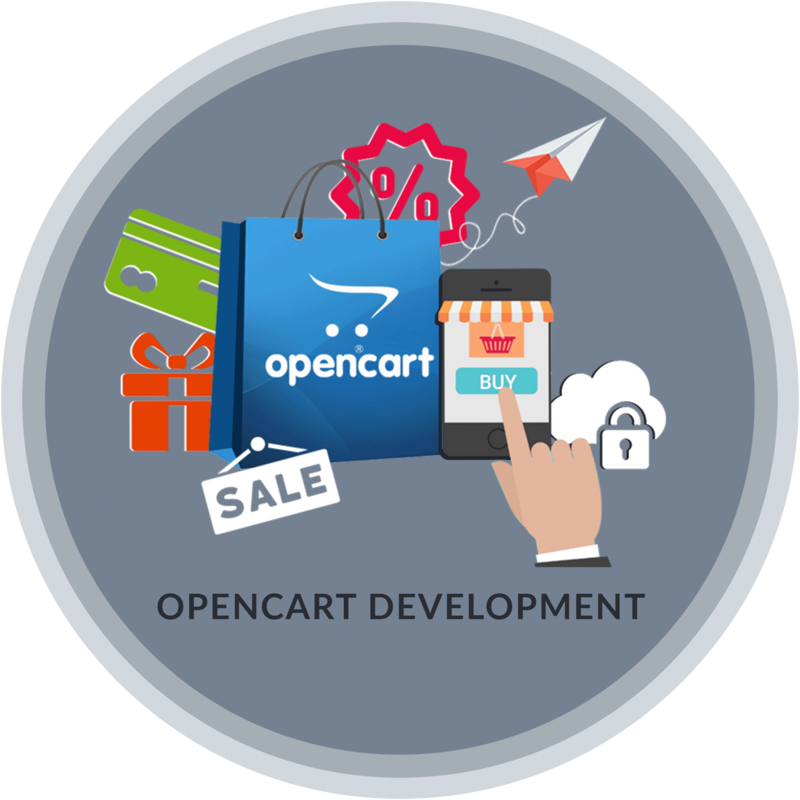 Enable to achieve your business pinnacle, with innovative feature rich high-end open cart development services.